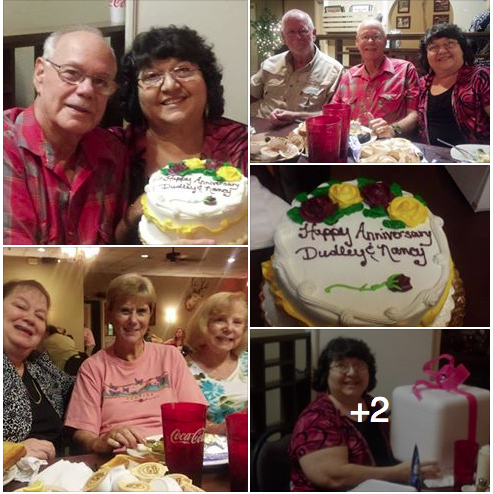 We celebrated our 16th wedding anniversary on Sept. 18 and then our friends took us out for Nancy's birthday on Sept. 19. They took us to see the new movie " War Room" and then to a steak house... "Rodeo" and showered us with gifts. It was great spending time with good Christian friends. Our good friend, Jim who sponsored the entire evening was sick and unable to join us. Missed our good buddy Jim.